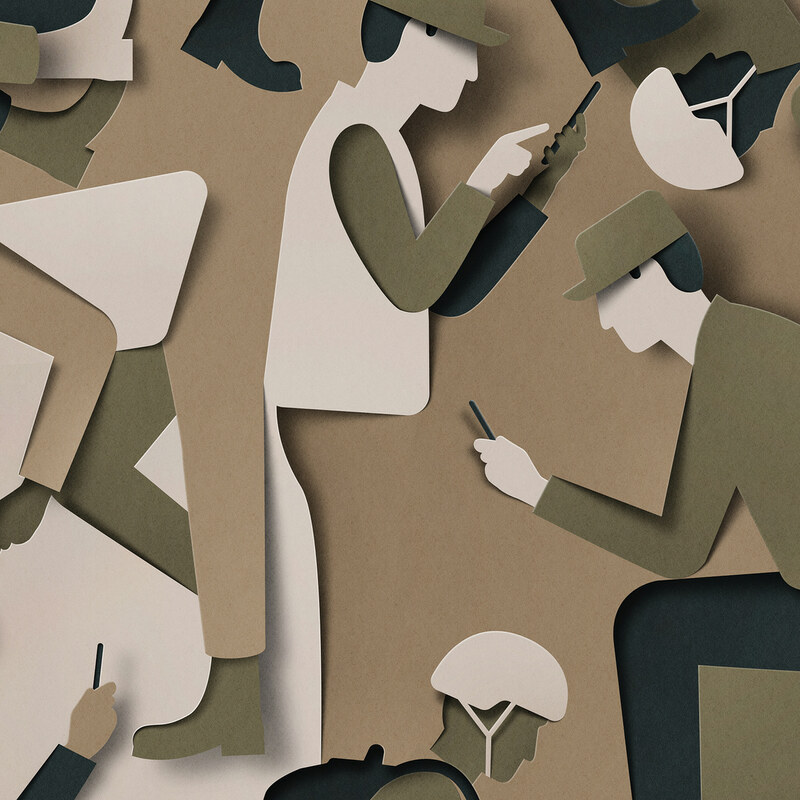 Eiko Ojala shared an awesome editorial illustration post on his Behance profile. 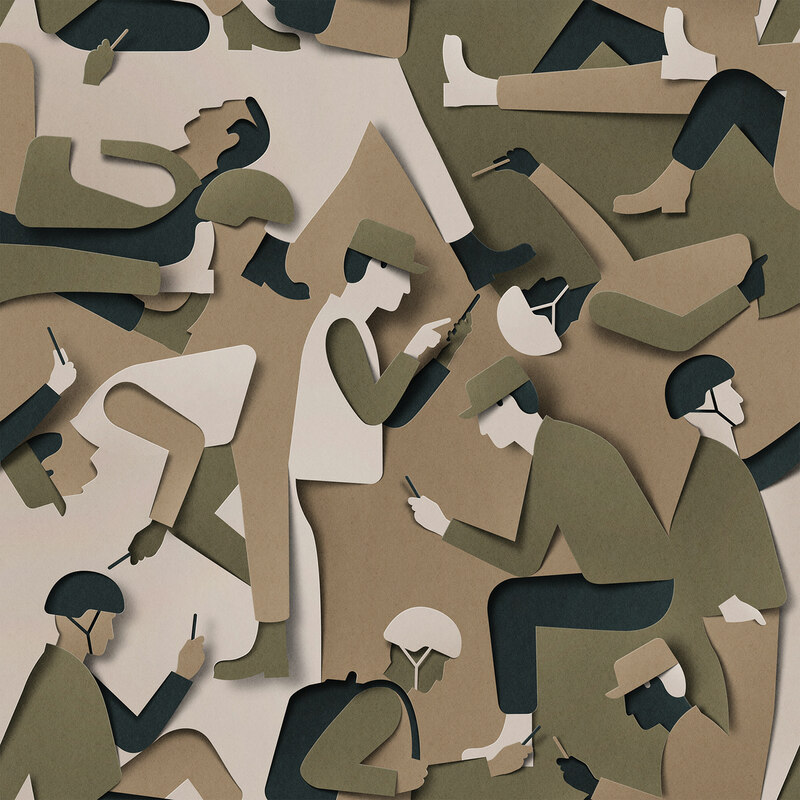 Titled as "Dangerous Camouflage", Eiko tries to provide a critical point of view of the addiction of society to electronic devices, in this particular case, the about soldiers using smartphones and how dangerous it is of reviling all sorts of information. The illustration looks like it was made of cut-out paper and has an amazing style, especially the use of negative space alongside with lights and shadows. 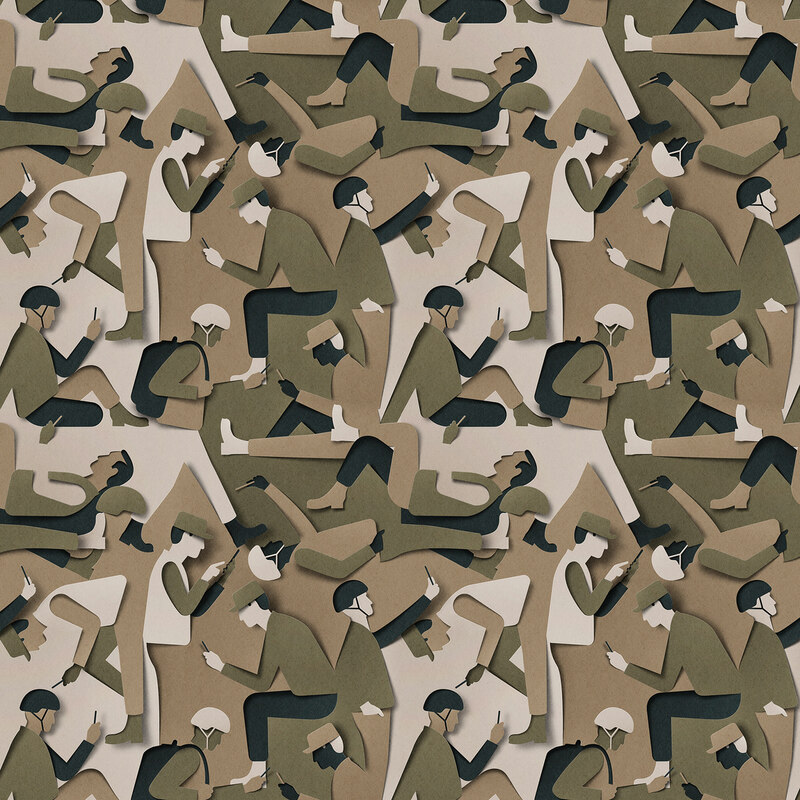 In addition to the style, the composition creates a camouflage effect. Very clever. Just to continue with our streak with Industrial Designs, we would like to feature the work from Andrey Tkachenko who is a freelance artist based in Nizhiy Novgorod, Russia. Every Saturday I like to sit down and have a good cup of coffee while going through the Abduzeedo emails. It's always great to find awesome artworks by super talented artists. A fresh set of illustrations really inspires me to be more creative. These illustrations by American artist Max Ulichney are super stylish! We've already seen projects like this, when designers revamp children's monsters, but this is by far one of the coolest and well crafted around! These drawings were revamped in many sweet styles, from traditional sculpture to illustrations.